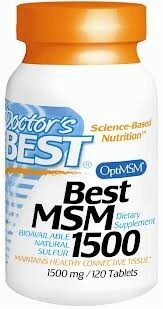 Best MSM supplies pure crystalline MSM (methylsulfonylmethane), purified by double distillation. 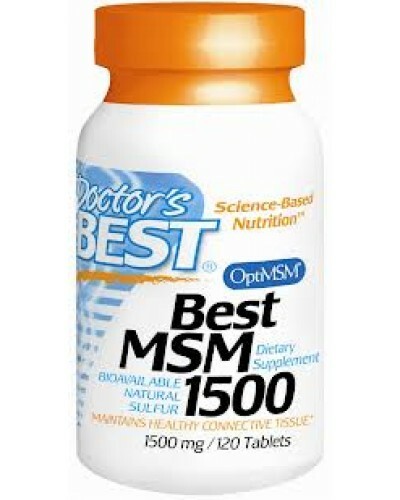 MSM is a naturally-occurring source of organic sulfur that is easily absorbed and used by the body. Taken up from the soil by plants, MSM found in foods is largely lost during food processing, storage and cooking. 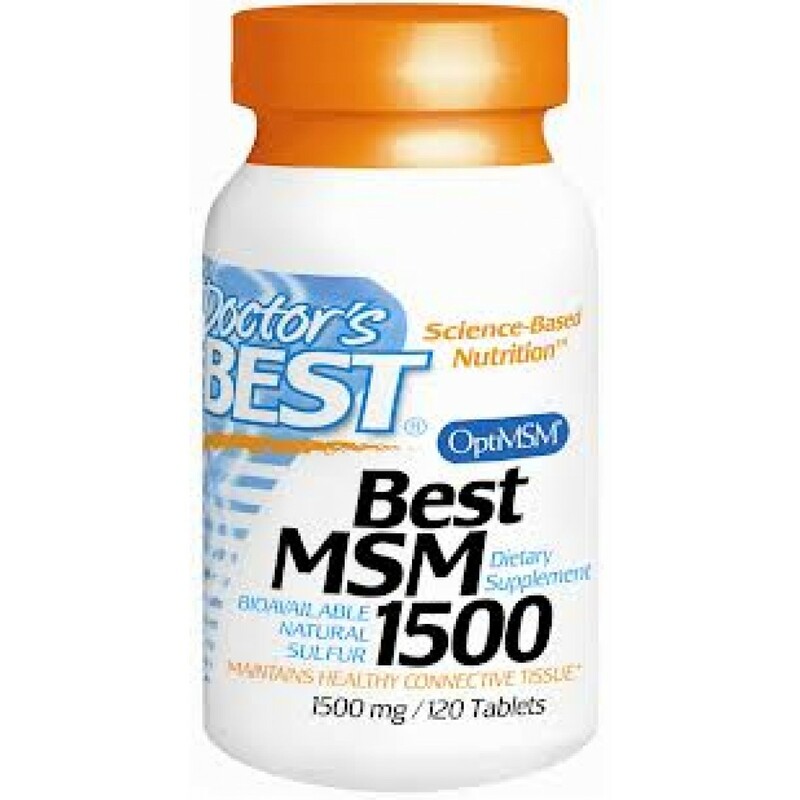 MSM supports organ and joint function by donating sulfur for maintenance of healthy connective tissue. MSM helps keep skin, hair and nails healthy by donating sulfur for production of keratin, a fibrous protein. Supports joint function. Adult Use: Take 1 to 2 tablets daily, with or without food. Microcrystalline cellulose, stearic acid, magnesium stearate (vegetable source).